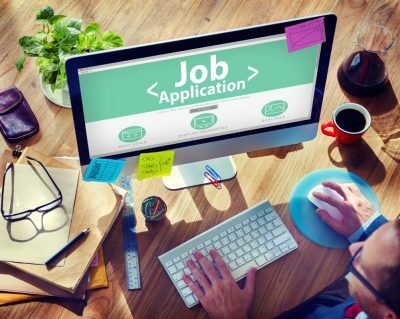 With our job application help package we will work with you to complete a job application to ensure you have the best chances of securing that all important interview. We will ensure that you meet the criteria backed up by examples from your career. Free CV review or discuss your requirements via phone, email or Skype. 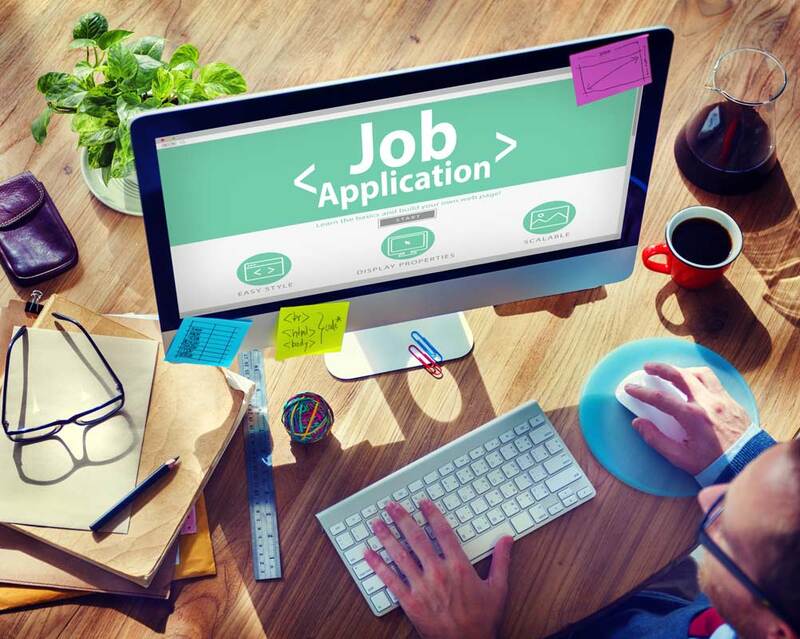 Job application service tailored to your requirements. Completion of supporting statements or additional information sections of the application form. Help with competency based questions. Check out our testimonials for details of satisfied clients.